Everyone has different needs, so we offer a broad list of home inspection services. We follow – and seek to exceed – the InterNACHI® Standards of Practice and Code of Ethics. During each home inspection service, you can always expect the following areas to be fully inspected. Up to 1500 sq ft.
1501 to 2000 sq ft.
2100 to 3000 sq ft.
Mileage charges may apply outside Lloydminster. We offer numerous additional home inspections options! You can also schedule a Pre-Listing/Seller’s Inspection, a New Construction Inspection, New Construction Phase Inspections, a Loan Draw Inspection, a Re-Inspection, or an 11-Month/Builder’s Warranty Inspection. Indoor air quality can have a huge impact on your family’s general well-being. 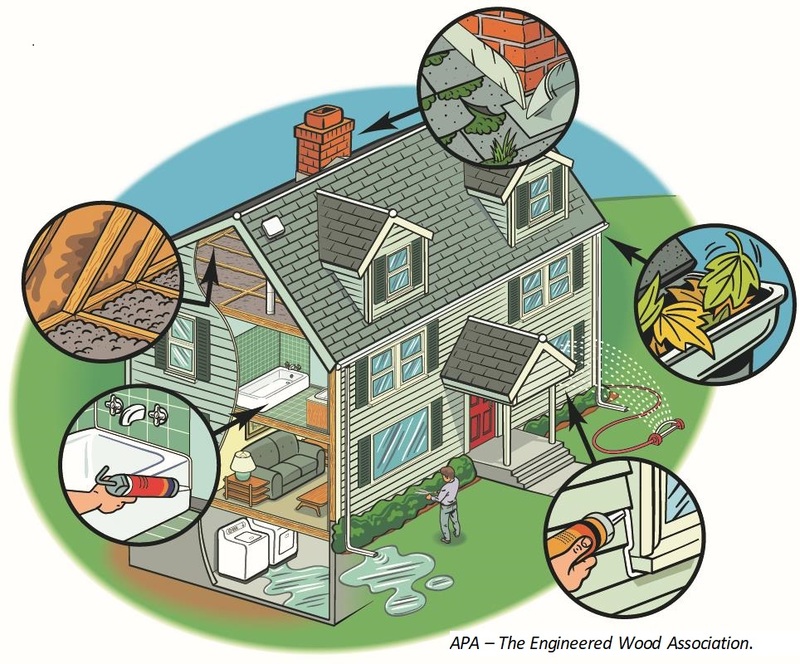 If mold or other problems are present, they can increase the risk of allergens, asthma, and more. Mold is also insidious because it will cause damage to the building unless it’s found and remedied in a timely manner. Our home inspector obtained specialized training and earned his certification from the International Association of Indoor Air Consultants (Cert # IAC2-00-9541). 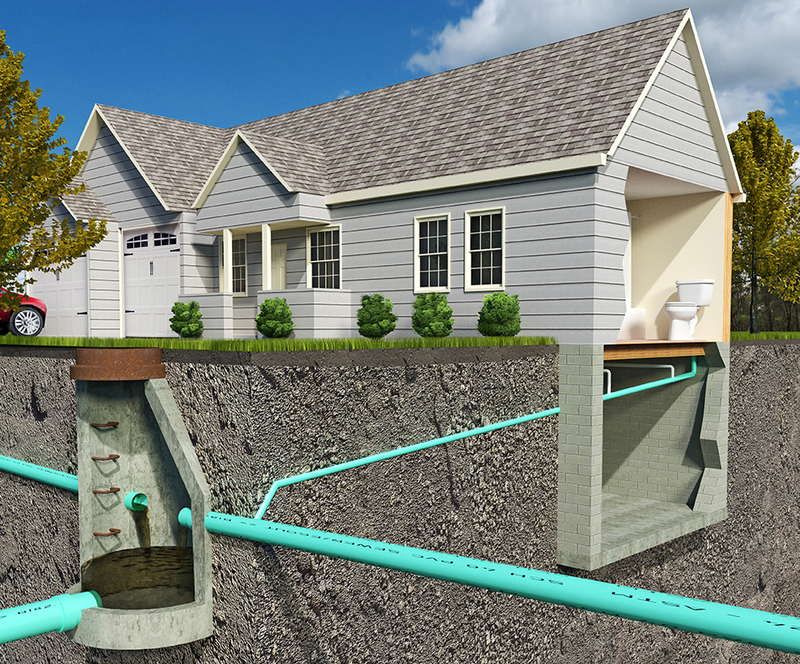 Find out the condition of your home’s sewer line with our Sewer Scoping service. This is available with any home inspection or as a standalone service. Click here to learn more! 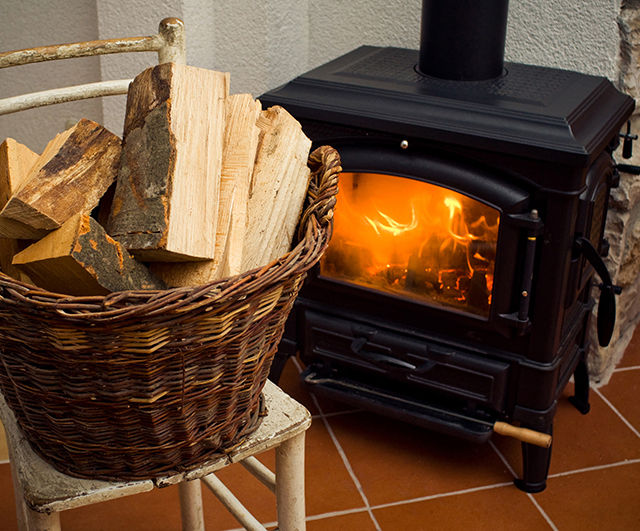 We offer Wood Stove Inspections on their own or as part of a home inspection. Our owner/operator and home inspector holds a WETT Technician Certificate (WETT #8570), which is one of the top levels of experience and training that any inspector can achieve. We will inspect your wood burning appliance and fill out any necessary insurance paperwork. 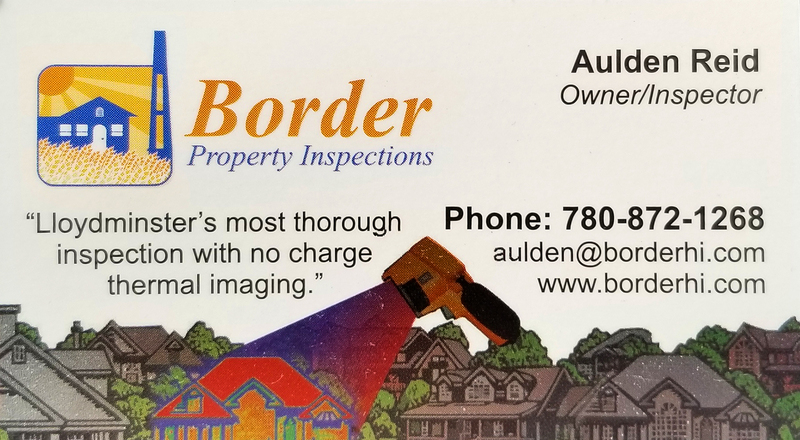 This service is only $100 with a home inspection or $200 on its own. Mileage fees may apply for inspections out-of-town inspections. Each home inspection includes a basic thermal scan. This high-tech camera is a fantastic tool for finding things that would be easily missed by the naked eye. Thermal inspections are also available separately. Schedule our special Thermal Scan and Energy Loss Survey for only $150 to learn how to stop wasting money on lost energy. We happily provide thorough inspection services for light commercial buildings. If you or your company are in the process of purchasing a storefront or building in a strip mall, we’re here to help! We use several industry tools during each home inspection service, including a CO Detector, Moisture Meter, Thermal Imaging Camera, and a Sewer Scope.